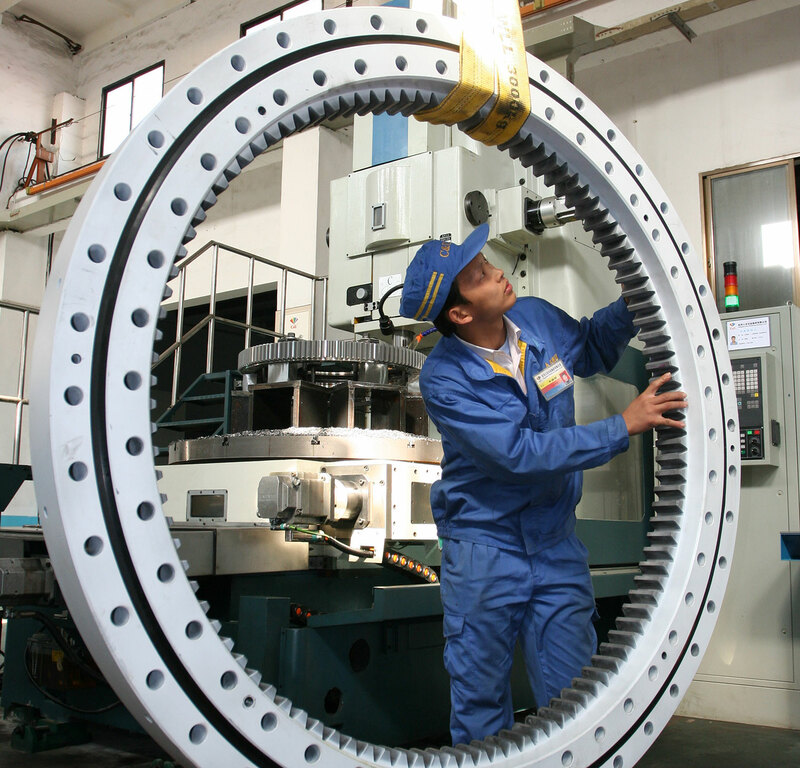 C&U slewing bearings are designed for very large diameter applications. 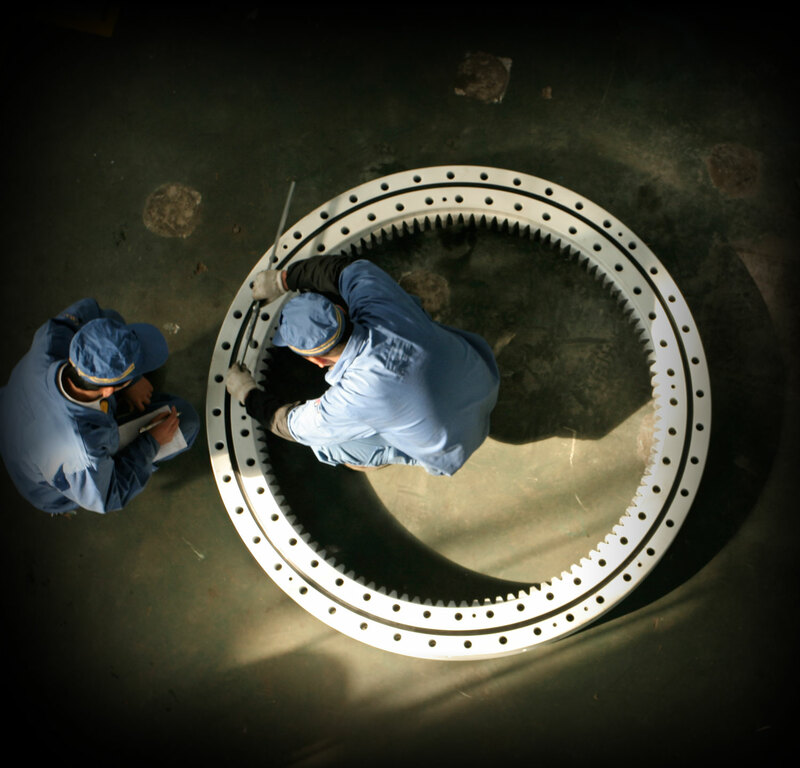 They can support radial and axial loads as well as tilting movements. 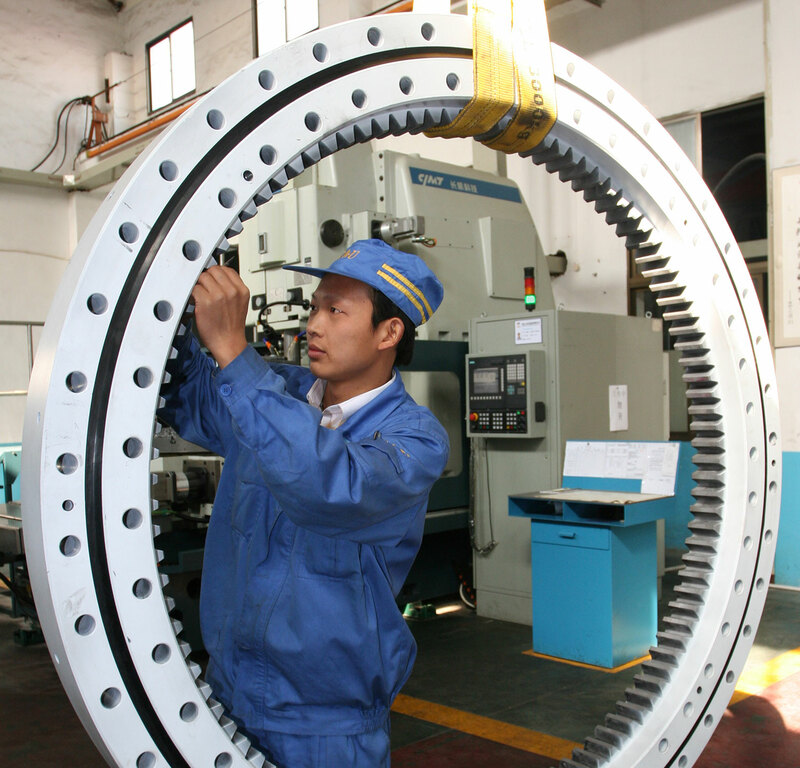 They can be equipped with fixing bolt holes, internal or external gears, lubrication holes and sealing elements. 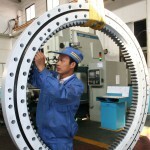 The equipment or machinery can thus be designed for compactness, maneuverability, and ease of mounting and maintenance.